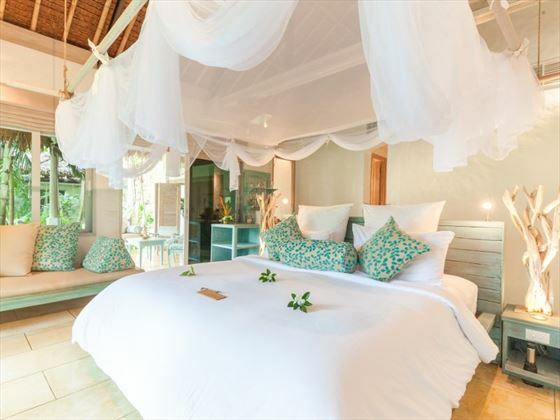 Found on the virtually untouched north-eastern shore of Koh Yao Noi, The Paradise is a barefoot luxury retreat with unforgettable views over Phang Nga Bay. 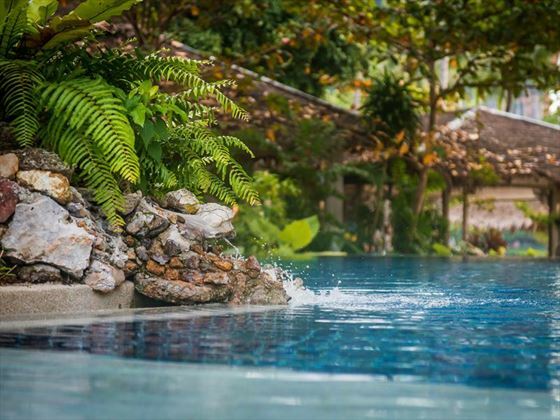 Offering accommodations from stylish studios to full-size pool villas, you can look forward to a truly tranquil stay in a quiet corner of Thailand. 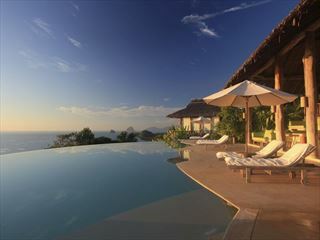 The Paradise offers a truly superb location – it is only an hour from Phuket but retains a peaceful and secluded feel. 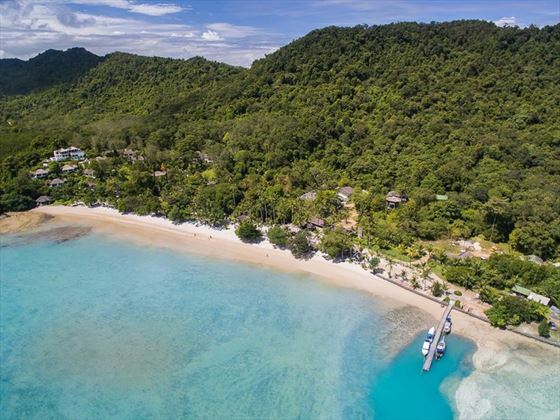 The position also lends itself to charming boat excursions to inlets and bays where you’ll find some of the most amazing snorkelling experiences in the world. 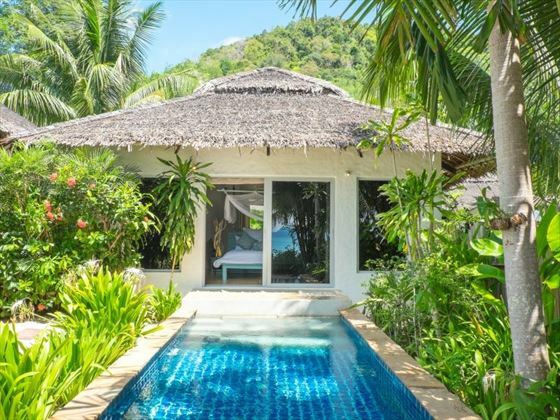 The resort prides itself on excellent service with attentive but unobtrusive Thai hospitality from the first time you step foot on the island to the moment you wave goodbye. 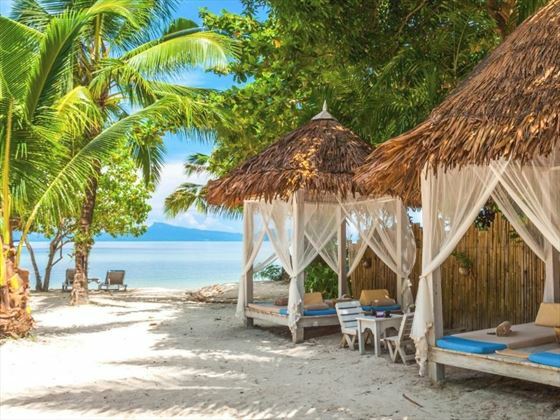 This relaxed and peaceful resort is a great choice for couples and honeymooners looking for a secluded stay. 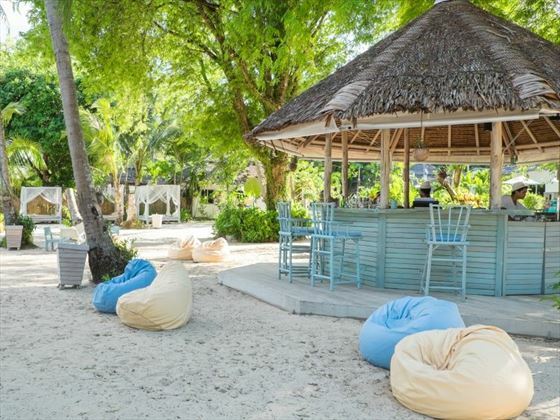 Enjoy romantic meals on the beach, indulgent treatments at the spa or the simple pleasure of sunbathing on the sandy beach. 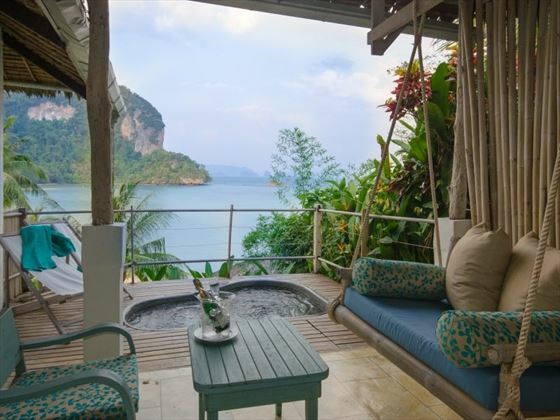 Koh Yao Noi is one of Thailand’s best kept secrets with stunning views from every angle; the turquoise hues of the bay, the calm tropical jungle and the dramatic limestone cliffs are all wonderfully photogenic. 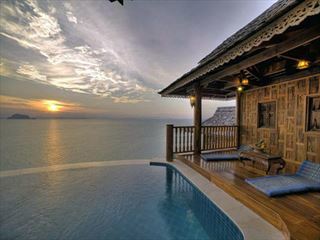 You’ll find real serenity here – the Thailand you’ve always dreamed of. 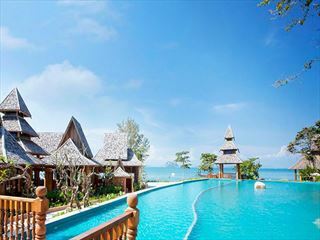 Set in a remote corner of the tranquil Koh Yao Noi Island, the resort is nestled into a tropical rainforest with spectacular views overlooking a private curve of sun-kissed beach lapped by the clear turquoise of the Sea, with the towering karsts of Phang Nga Bay shadowing the waters. 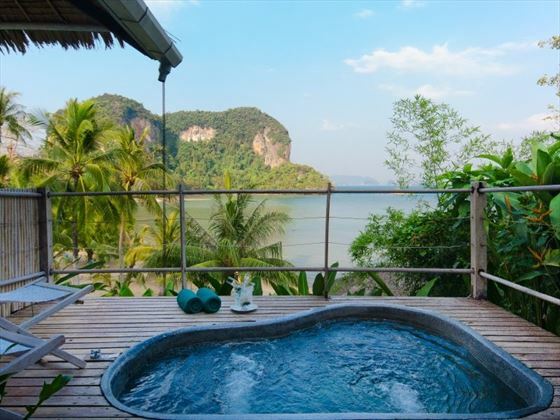 Koh Yao Noi, also known as ‘small long island’, is situated halfway between Phuket and Krabi in the centre of Phang Nga Bay. 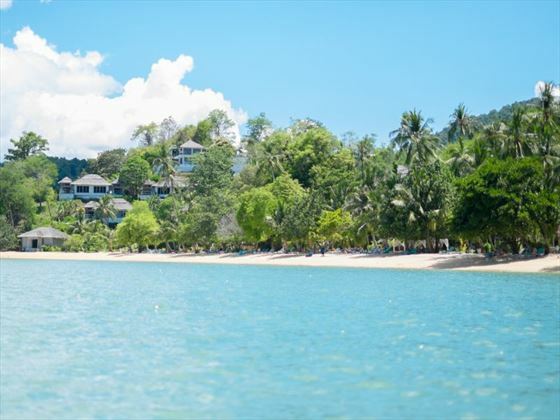 Koh Yao Noi is around half the size of its neighbouring island, Koh Yao Yai, but it is the more developed of the two with more tourism facilities and accommodation. 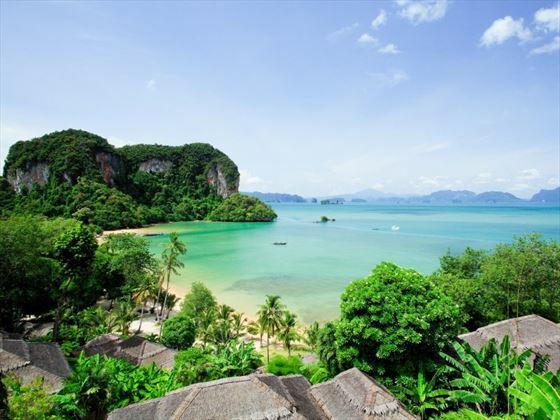 There are plenty of opportunities to explore the islands stunningly diverse landscapes, from hopping on to a bicycle or motorbike and weaving your way through lush mangrove forests, little villages and stumbling upon untouched stretches of golden beach, to enjoying exciting boat trips out to the Phang Nga Bay and surrounding islands. 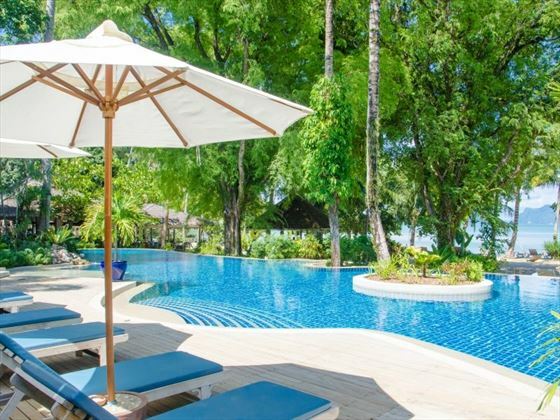 • The resort is just over an hour away from Phuket International Airport by road and boat transfer or 30 minutes from Krabi International Airport by road and boat transfer. 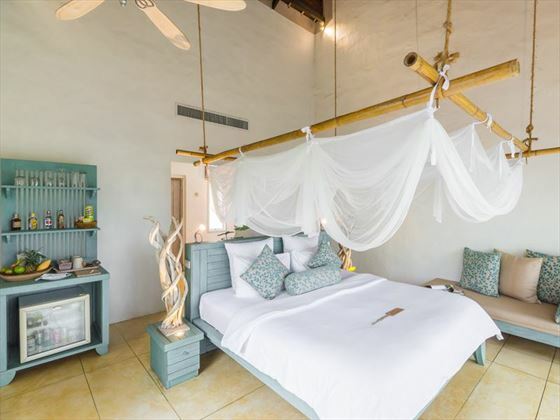 Jacuzzi Studio – 56sqm with a private Jacuzzi bathtub in the bathroom overlooking the jungle.